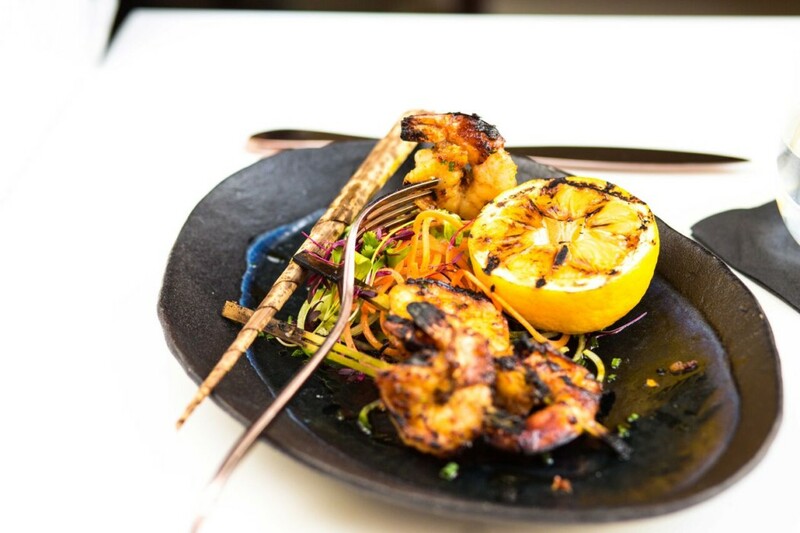 Owned by Indian chef Ani Arora who was trained by twice Michelin-starred chef Atul Kochhar. 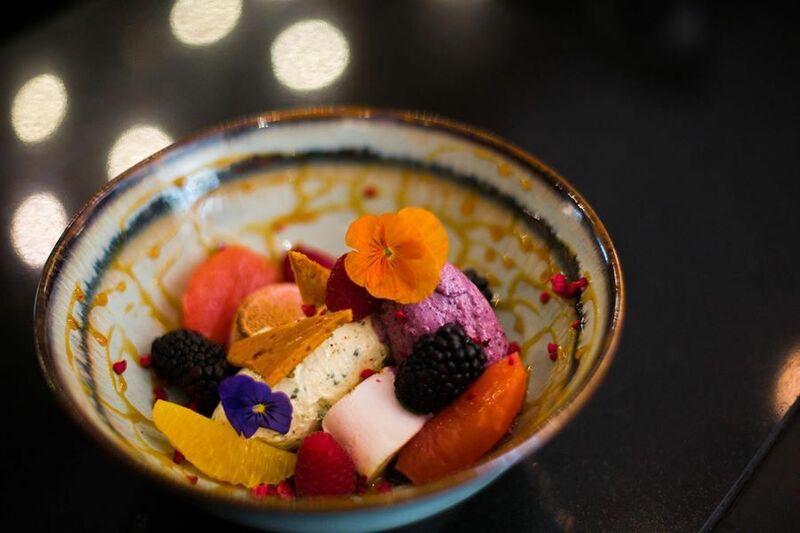 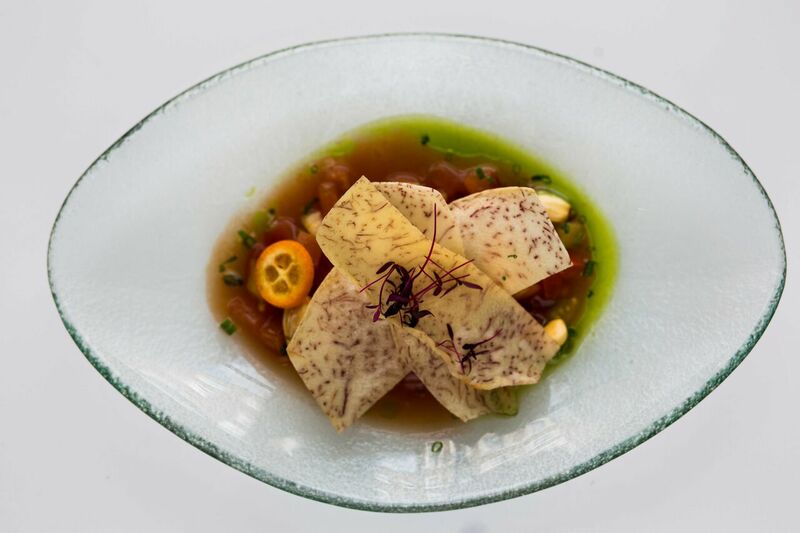 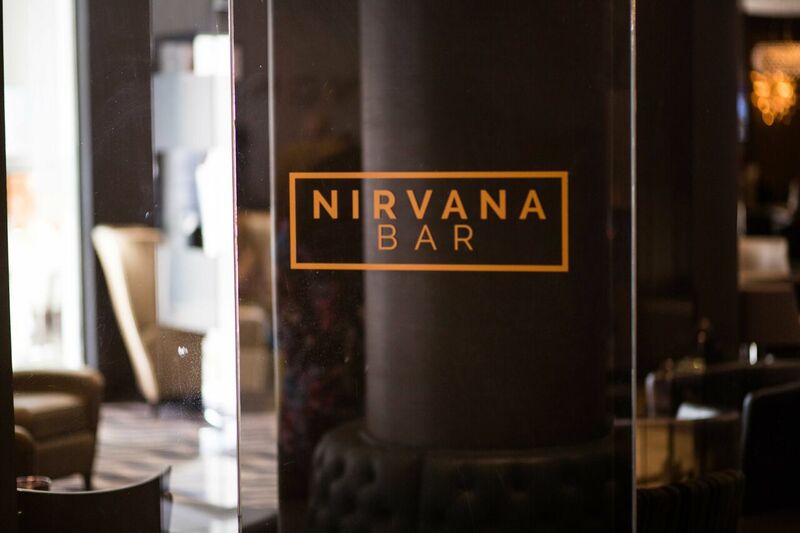 At the bottom of a five star hotel in Marylebone, Nirvana specialises in Pan-Asian cuisine inspired by the Head Chef’s travel around South East Asia. 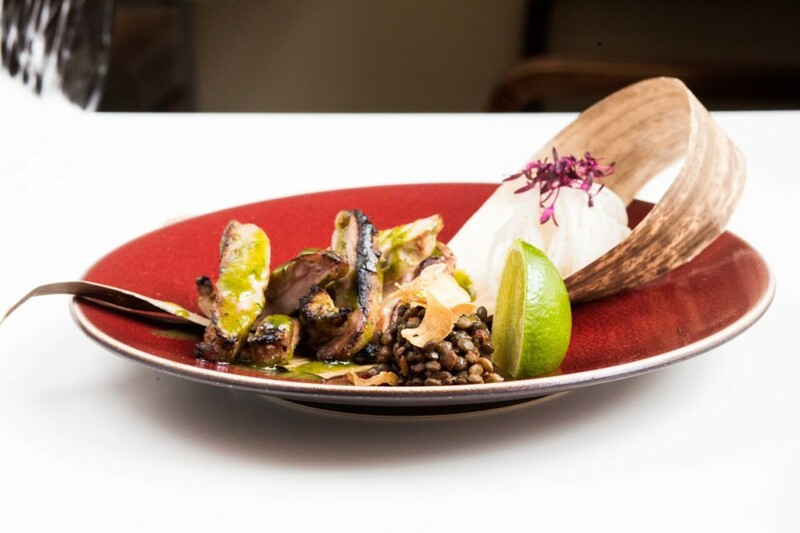 The lobster tail curry and Sicilian Sea Bass are must tries!